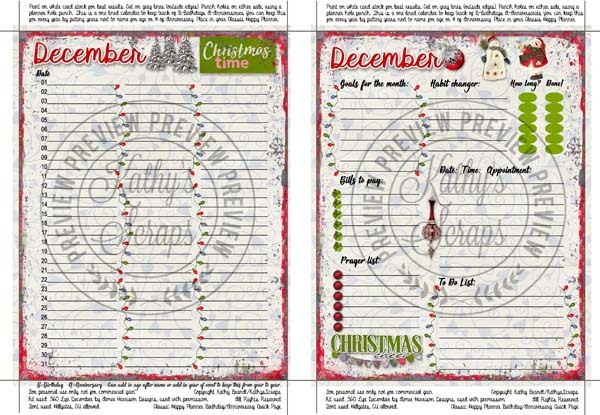 A new planner set from Kathy’s Scraps! She used 360°Life All About December for these! « 360Life all About December is on Sale!